And get unlimited access to this gym and 1421 others. 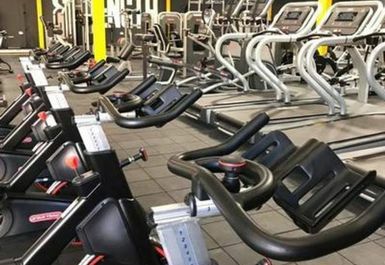 Underground Gym Newhaven is a premier training facility located in BN9 close to the Premier Inn at the centre of Newhaven. 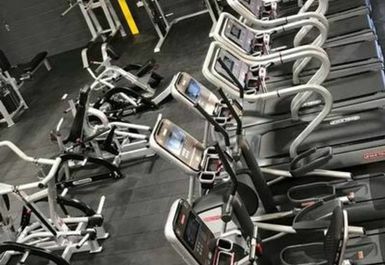 With the Brighton gym establishing itself as one of the best gyms on the South Coast this gym is not only matched with excellent facilities but with a bigger 12,500 sq/ft site and even more to offer! Weights, calisthenics, combat you name it- there's something for everyone. The premier facility comes with premier equipment. 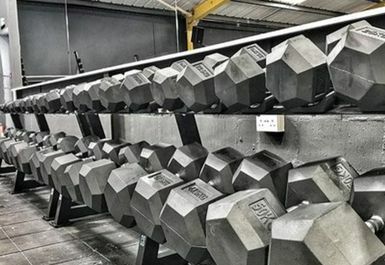 Weights- there are dumbbells up to 75KG in the gym along with plenty of benches, barbells and a variety of free weight bars and accessories. There are lifting platforms for olympic lifts and deadlifts along with plenty of olympic plates and weight plates. 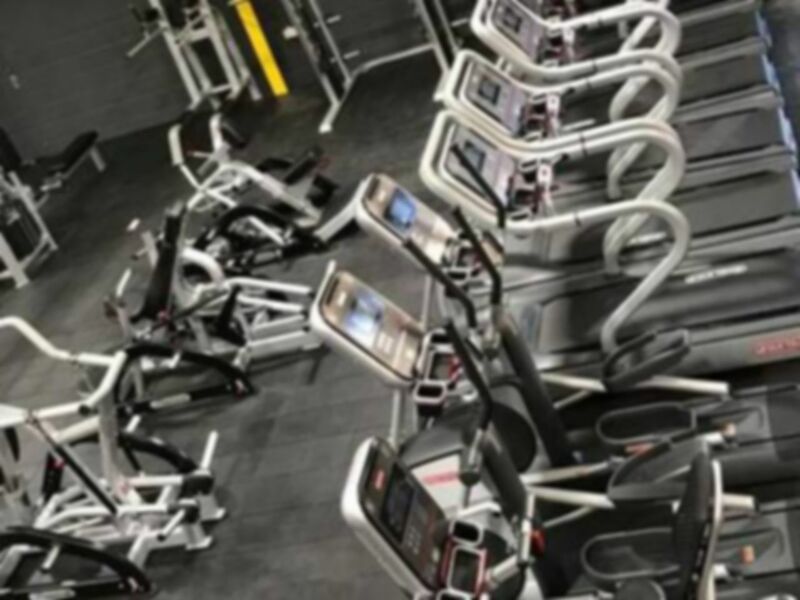 A large resistance machine section is complete with a vast array of cardio equipment. Squat racks and power cages can all be found here. All types of athletes can train at Underground Gym Newhaven. 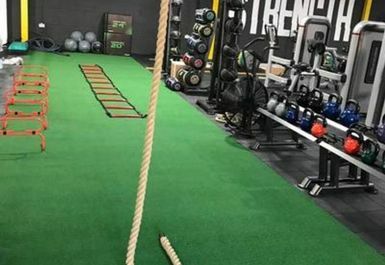 There is plenty of functional equipment such as battle ropes, climb rope, kettlebells and a track along with weight sleds plus more. Calisthenics athletes can enjoy pullup bars (various heights) along with rings, pushup bars, dip bars and weight belts. 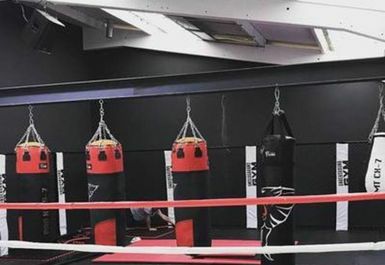 Combat athletes have access to a boxing ring, punch bags and plenty of extra equipment. The spacious gym has plenty of room for functional exercises and mat areas for stretching. Changing and showering facilities can be fund on site along with lockers. A sauna be also be found at the club. Parking is free on site and public transport can be found at Newhaven Town train station a short walk away. Buses can be caught from Avis Way. Great gym with lot of available equipment to use .good customer service really enjoy my vist. Nice vibe, friendly people, great Sauna. 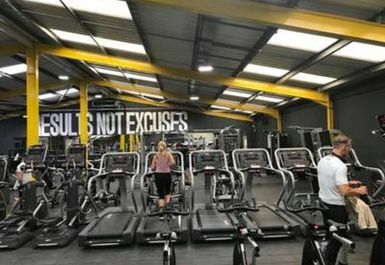 This is a great gym stacked with just about everything you can think of from cardio machines to free weights, resistant machines, boxing ring and many more. I can imagine that when busy it may be hard to get a treadmill as they don't have as many as most gyms. The weight machines are fantastic. Great gym - Monday night session reasonably busy but still no real wait for equipment. Easy to park nearby. Excellent facilities - large gym with a good range of weights, machines and other equipment. Not that busy when I went.